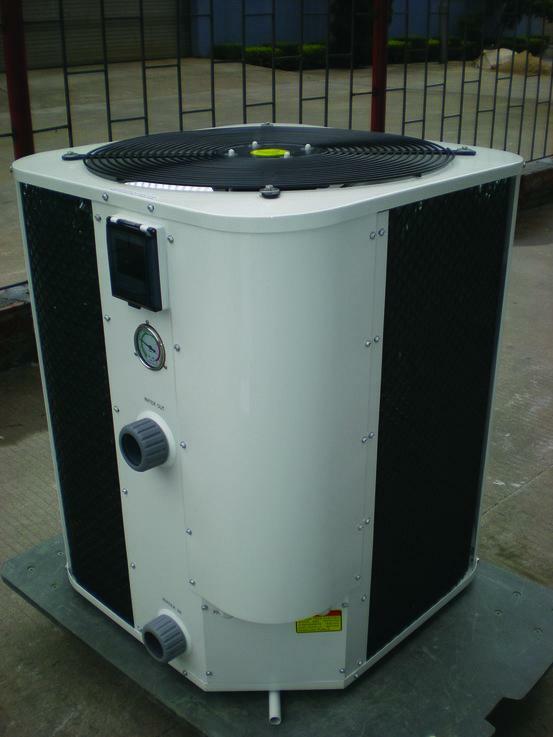 The Dura-22T - swimming pool heat pump is rated at 22kw output, this model is the 3 phase input power supply version. 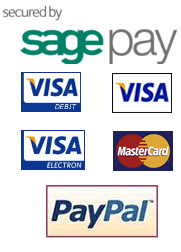 The pump comes with a host of well made features to ensure long life. The compressor is a scroll type only found in more expensive pumps, with the heat exchanger manufactured from titanium. All Parameters are fully controllable by the on board digital controller.